As we’ve now been launched a few months we wanted to start introducing you to the team behind Supernova Living. We’ve spent over 12 months meticulously researching, developing, amending individual ingredients and blends to ensure smoothness, mix-ability, flavour, purity, quality and effectiveness of the powders. Working with small suppliers around the world to ensure we never compromise on quality. With the help of a Naturopathic Nutritionist who with years of experience ensured the balance of vitamins, minerals and recommended daily allowances were adhered to. 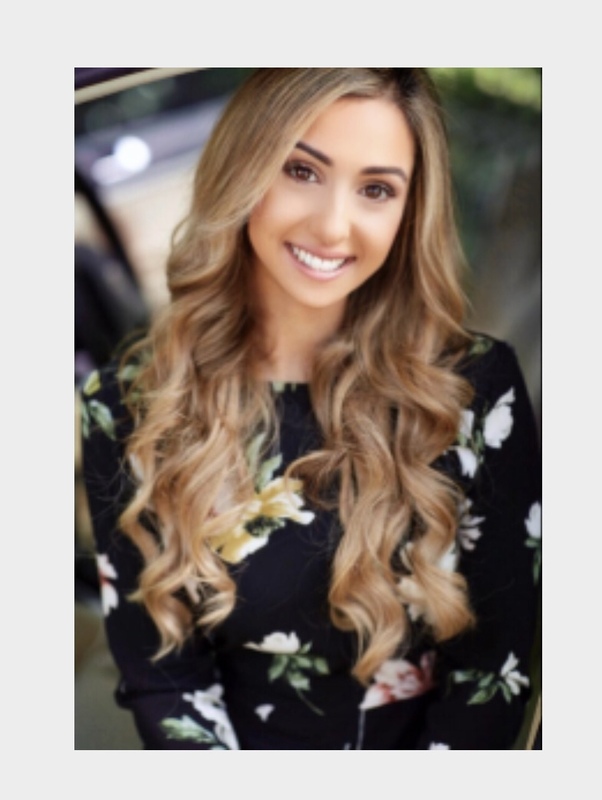 Sasha Paul DIP NNT, MNNA, CHNC is a naturopathic nutritional therapist who empowers her clients to reach their goals and tackle medical issues through the healing power of food. 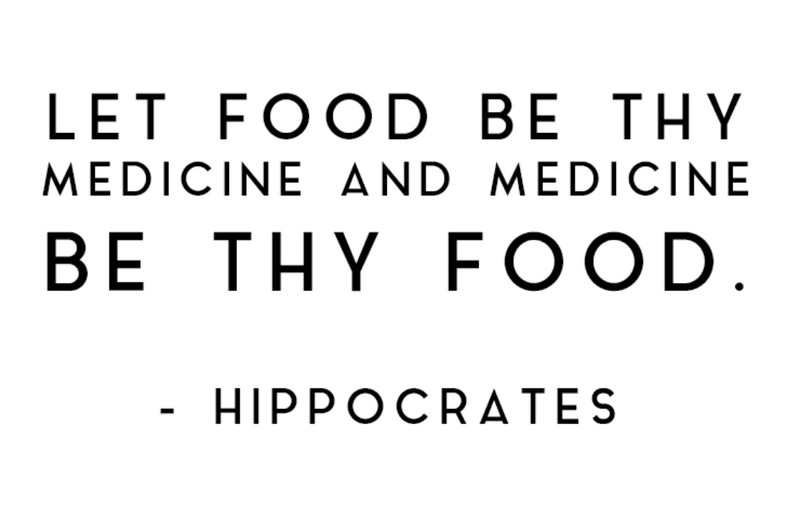 Having had huge success helping clients to overcome complex chronic conditions through nutritional therapy, Sasha truly believes that food is nature’s most powerful medicine. We asked Sasha a few things about health, wellness and working with Supernova Living. 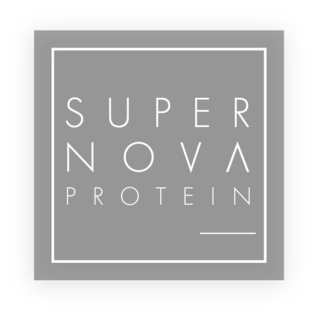 Why did you want to get involved with Supernova Protein? It is rare to come across a company quite so passionate about health as Supernova. By combining high level stress support from adaptogenic herbs, gut supportive prebiotics, energy boosting & anti-aging medicinal mushrooms and incredible superfoods with highly digestible plant protein, this is a unique product with numerous benefits. As someone who has always been into fitness, I am fully aware of how unhealthy protein powders can be, with added sugar, sweeteners, heavy metals and difficult to digest. I absolutely love the natural and healthy values behind Supernova protein. Rather than just a product heavily marketed as ‘healthy’ with little to back up the word, Supernova is a product that actually supports health, with nothing but natural ingredients. It is a product I use myself and happily recommend to clients, which is so important for me when working with any company. What’s so different about Supernova to other protein powders? I think that the addition of adaptogens and superfoods makes this more of a health product than purely a protein powder. Due to this is it so versatile, whether you add to it to your morning smoothie for some long lasting energy or you switch your artificial post-workout shake to Supernova for optimal recovery, I love that it is something that can be used by anyone. What’s your favourite blend or way to use Supernova Protein? 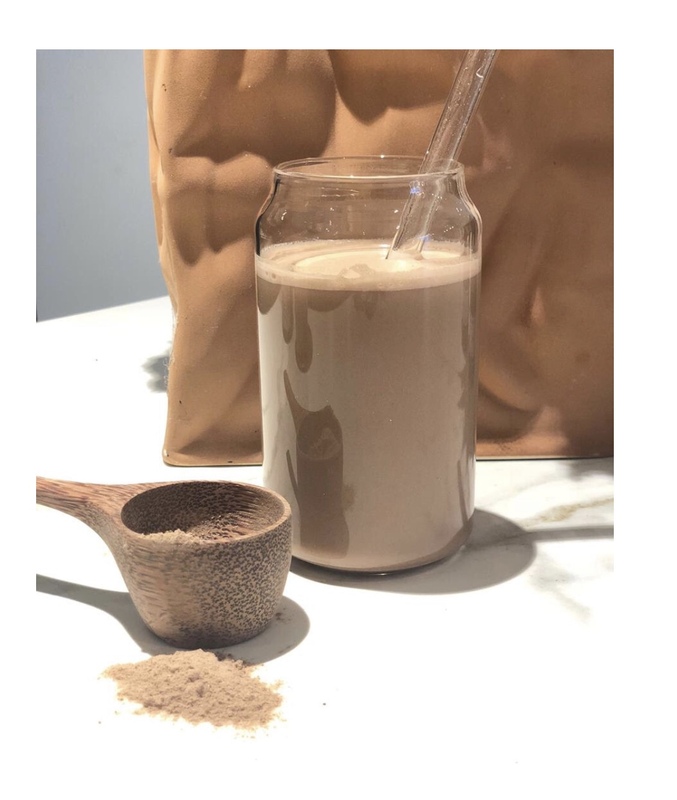 I love the NATURAL 00 blended with cacao, banana and almond milk – delicious! What’s your specialist field of expertise? Gut issues and eating disorders. What’s the most common thing people come into your clinic with? And what’s your advise? What’s your favourite superfood/adaptogen and why? 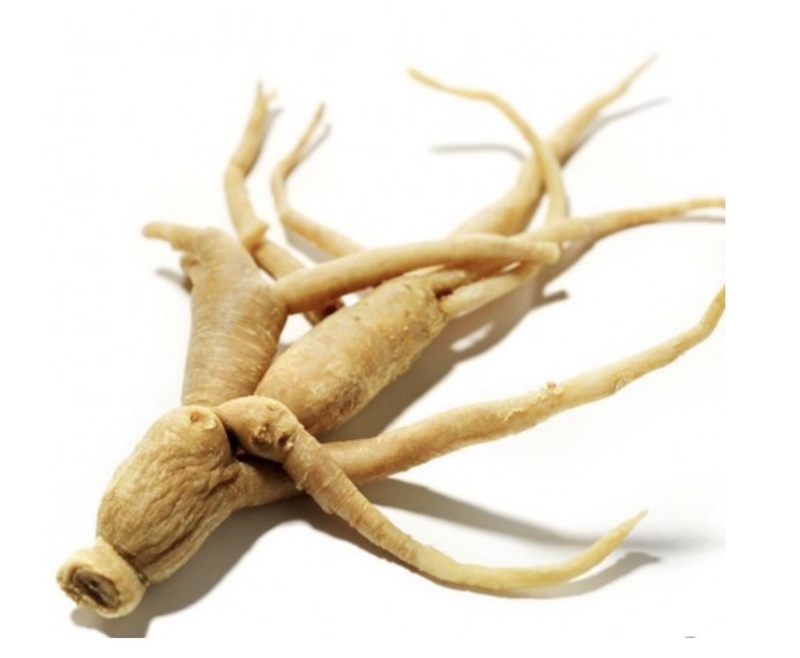 I am going to say ashwagandha, because it is such a safe but effective adaptogen with incredible benefits for stress and so calming. It is in all three Supernova Protein Powders.